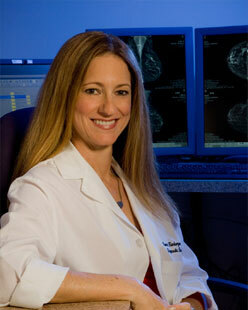 Breast cancer screening is not the only type of screening provided at Partners Imaging Women’s Centers. We also screen for bone density loss or osteoporosis with a bone density or DEXA scan. The U.S. Preventive Services Task Force recommends that women over the age of 65 be screened for osteoporosis. 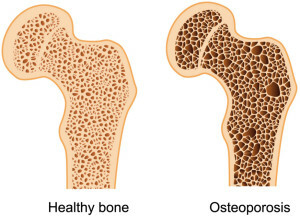 Osteoporosis is a disease where there is a gradual loss of calcium and structural changes within bones causing them to become thinner, more fragile and more likely to break. Bones may weaken to such a degree that a break may occur with minor stress or spontaneously. Osteoporosis is the most common cause of broken bones among older people. Until a broken bone occurs there are typically no symptoms. A bone density examination will reveal how much density there is in a bone compared to the ‘normal’ baseline density. It is also effective in tracking the effects of treatment for osteoporosis and other conditions that cause bone loss. DEXA is today’s established standard for measuring bone mineral density (BMD). The DEXA machine sends low-dose x-rays with two distinct energy peaks through the bones being examined. One peak is absorbed mainly by soft tissue and the other by bone. The soft tissue amount can be subtracted from the total and what remains is a patient’s bone mineral density. DEXA machines feature special software that compute and display the bone density measurements on a computer monitor. Typically the hip and lumbar spine (low back) are evaluated. 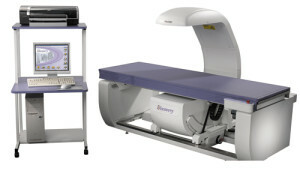 At Partners, the Hologic Discovery Bone Densitometer uses a unique “OnePass” technology that allows the scan to occur in a single sweep. 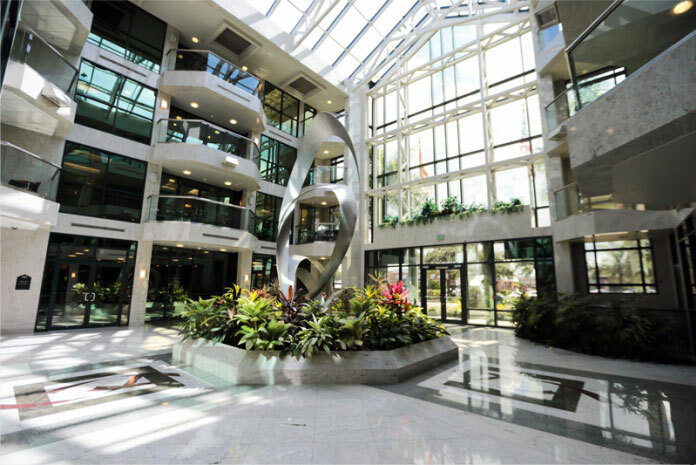 This translates into shorter procedure time and lower radiation exposure. If you or a loved one are planning to be screened for osteoporosis, make an appointment with the staff at Partners Imaging Centers. 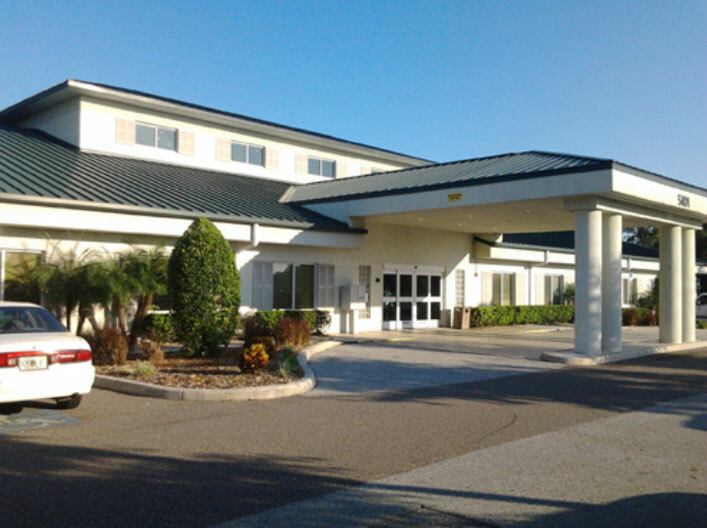 Also at our Bradenton center, 5101 4th Ave Circle East, Suite 100, (941) 782-0414. You can schedule it at the same time as your yearly screening mammogram.